If you want to buy a Palatka High School yearbook or sell your Palatka yearbook, this is the place to do it. Just make a post below to find another person who went to school in Palatka to make the trade. 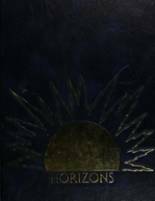 Requesting Yearbooks for the years of 98 & 99 Does anyone know where I can get a reprint from? All my things got ruined when we had a floor at our house and I would like to find a 1988 yearbook. 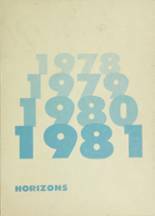 I am looking for a fairly new 1987 yearbook. Please contact me at (386) 329-XXXX . I moved to Georgia in the middle of my junior year, but I would love to have a copy of the Palatka High yearbook of 1986. 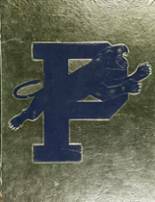 I lost my 1978 Palatka High Panthers yearbook and have been trying to find one or the name of the company that printed them. My address is : 2128 S. Moccasin Trail, Gilbert, Az. 85295. My name is now Patricia Gail Hall. Any help will be greatly appreciated. I am searching for a Palatka High Panthers Yearbook. Or the name of the company that printed them that year, 1978. I lost my 1964 yearbook during a 1975 move. Would love to find a replacement. I can be reached at (352) 222-XXXX . Hope all is well with everyone!!! 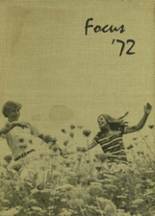 My original yearbook was taken by Hurricane Camille in 1969. Would love to have a replacement.